Here's the Fall edition of our Quarterly Newsletter. We love this time of year, as temperatures are getting cooler in Texas, the State Fair is here, and the holidays are upon us. That also means we have our great holiday promotions coming up! So read on to find out more on what's going on at your neighborhood credit union for the rest of the year. Tired of juggling your credit card balances? 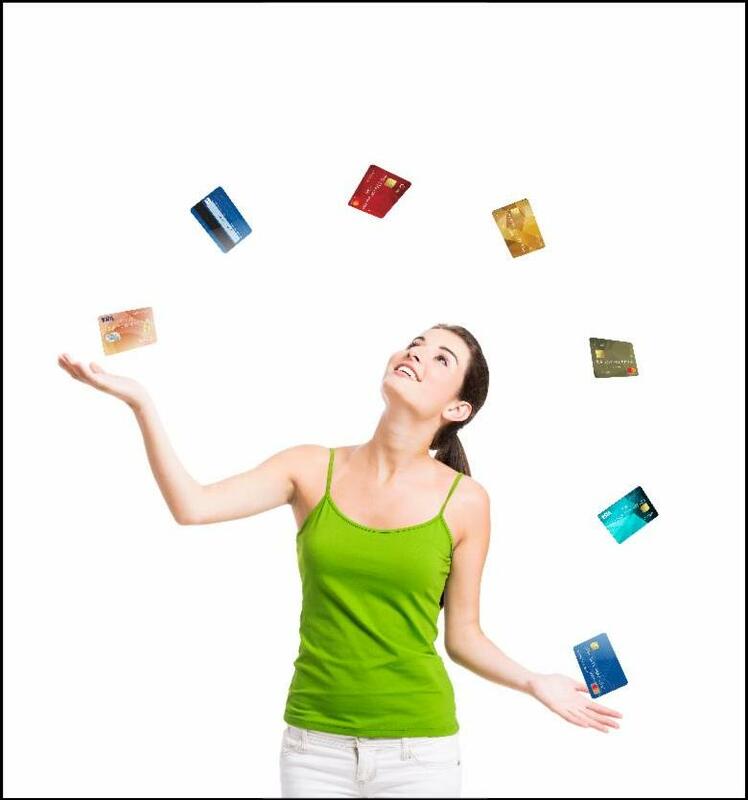 Multiple credit cards and payments can be hard to juggle. That's why we've made it easier for you. We've also waived the balance transfer fee from now through November 30th, so take advantage of this great offer while it lasts! Visit our website at RelyOnCU.org to learn more about how you can stop the juggling act and consolidate your debt today. Invite Your Friends and Family to Join RelyOn! Just as you've become part of our family, we want to become part of yours. Invite your friends and family to join RelyOn Credit Union and we'll give you $25 as a thank you for your referral*. or a Certificate of Deposit with us. The more you refer, the more you get paid. It's really a win-win for everyone! Click the button below and start referring today. RelyOn Debit Cardholders now have access to 24-hour support with our NEW WorldPay Support Line. 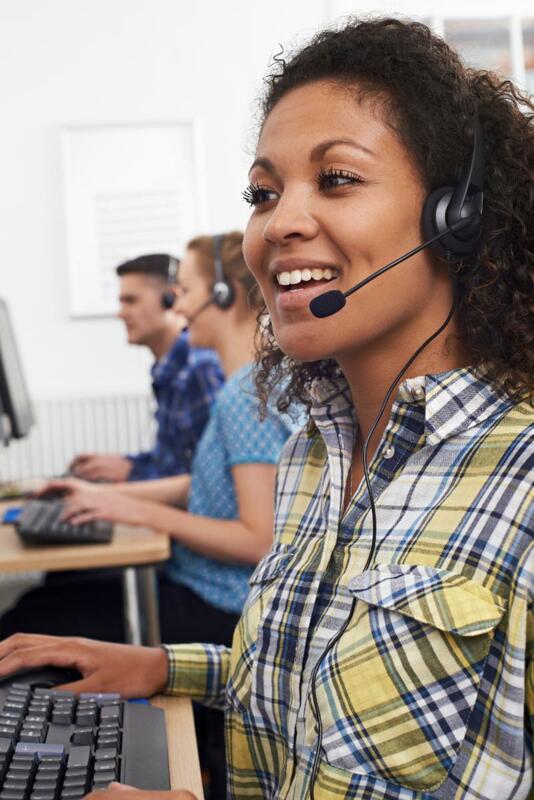 You can call our 24-hour Debit Card Support Line at (866) 665-9364. The benefits of membership have never been better! 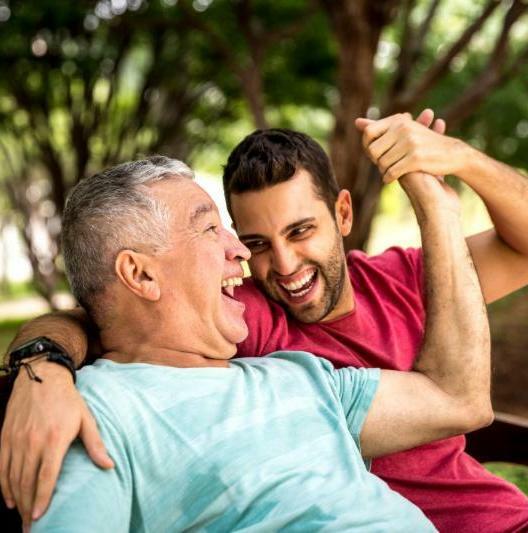 Learn more about these and other valuable discounts at RelyOnCU.org or LoveMyCreditUnion.org , and start enjoying yet another benefit of being a valued member. *Limited time offers. Activ. Fee: Up to $30/line. Credit approval req. Cash Rewards Offers: Avail. for eligible credit union members & member employees with qualifying corp. id. (ongoing verification). $100 Cash Reward for new smartphone line activ. up to 3 lines. Req. activ. at point of sale. Excludes CL, MBB devices, tablets, Sprint Phone Connect, upgrs., replacements & ports made between Sprint entities or providers associated with Sprint. Limit One SWP Corp ID per Sprint acct. No add'l. discounts apply. Loyalty reward: $50/line.yr. Cash Reward up to 3 lines when Sprint acct. remains active and in good standing each yr. Transfer Reward: Members participating in another discount program are eligible for a $50 Cash Reward for up to 3 smartphone lines transferred to Cash Reward program. Deposit: Cash Reward issued by CU Solutions Group. Sprint acct. must remain active and in good standing for 31 days to receive Cash Reward. Allow 6-8 weeks for Cash Reward to be deposited to your Credit Union acct. Offer, terms, restrictions, & options subject to change & may be modified, discontinued, or terminated at any time without notice. Restrictions apply.